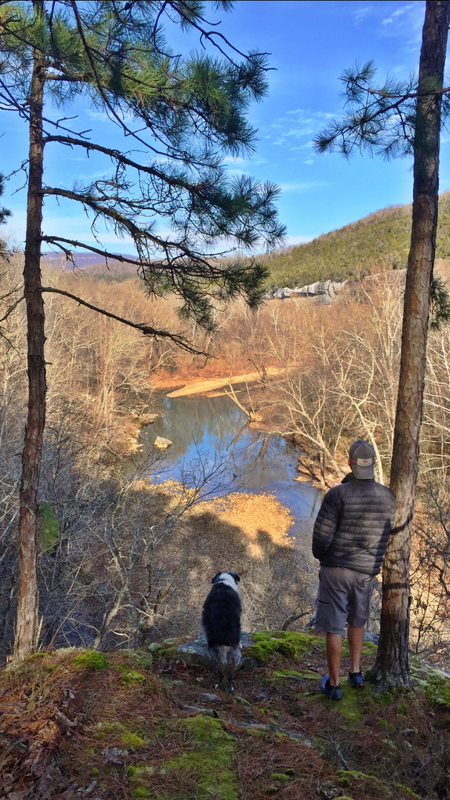 Reflecting on 2016 at a spot that makes my Top 5, the Buffalo National River. I’ve now been to all Lower 48 states and Hawaii. Finally got my passport stamped with trips to Nicaragua for an epic trail race and the Netherlands for some family ancestry searching. But if I’m honest, 2017 scares me a lot. How can it compete to the journey I’ve had over the last two years? I guess the only thing I can do it wait and see where my path leads. I’ve been eyeing it for a return. I’m not sure where I’ll end up after ABF. I’m out of shape for a title defending race but if I’m in the area the same time I’ll hit you! I’m hoping to do the Alaska trip late this summer. I’d like to travel up there in a van and fly back, kind of like the sound of your trip there. Have fun at the St. John’s NP! Sounds fun! Sending you safe travels as well and an amazing 2017! !